Awww!! I wish I could attend this event, but I was already booked for two events (birthday party and the Fashionlogy 101 Fashion Show) on Thursday. 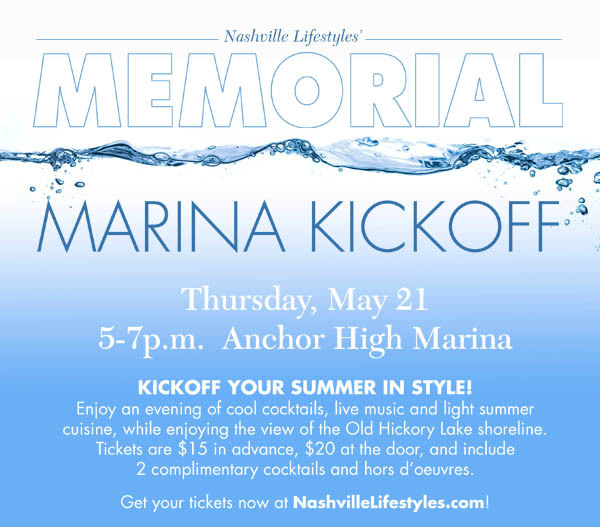 Well, fashion friends, you should go out and chill on the marina while getting your networking on. After all it’s Memorial Day weekend and 3 days to chill is way better than 2. Have fun. Next postMs. Lyssa’s Got a ‘fancy-pants’ new job!